Kaizer Chiefs midfielder Willard Katsande has won the Absa Premiership Player of the Month for January. Upon receiving the award at the PSL offices on Wednesday afternoon, the Zimbabwean midfielder thanked his Amakhosi teammates for helping him win it. “It’s always nice to be recognised as an individual, but credit needs to go to the team. 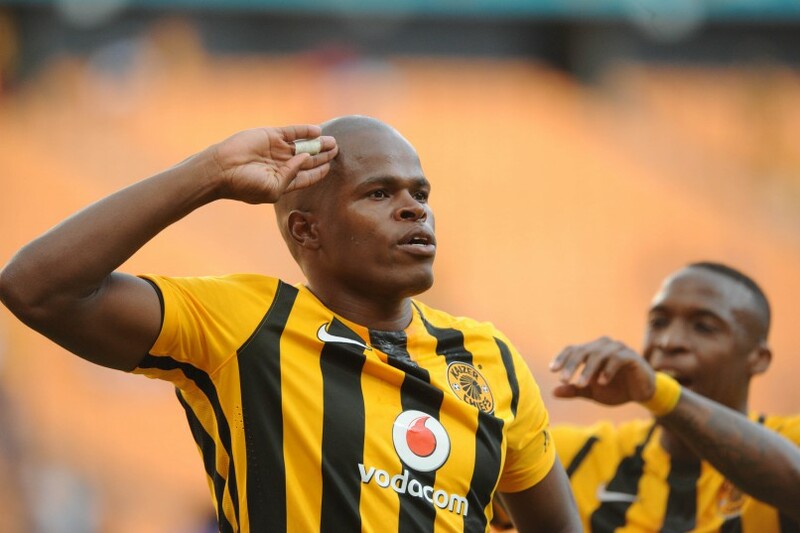 We need to support the coach and help him win trophies at Kaizer Chiefs,” said Katsande. “The international break helped us to regroup and do some team building. I think we are ready for the game on Tuesday. “The guys have been responding very well. We need to wait for Tuesday and see how it goes. “All we need to do now is to take it one game at a time and make sure that we start enjoying our football.